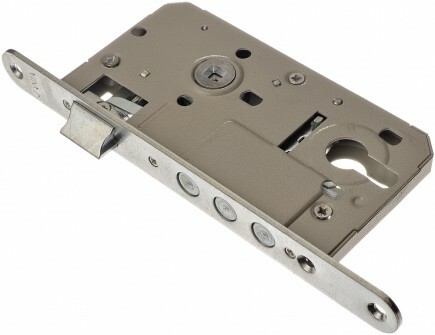 Joinery lock with lever 72/50 mm - 22. I: 81, B: 50, F: 10,5, G: 21, H: 10,5, N: 3, A: 72, J: 33,5, K: 84,5, L: 156,5, M: 184,5, D: 220, C: 22, O: 11, U: 10, V: 60,7, Y: 114,2, Y1: 134,2, Y2: 154,2, X: 210, R: 12, P: 25, T: 12. 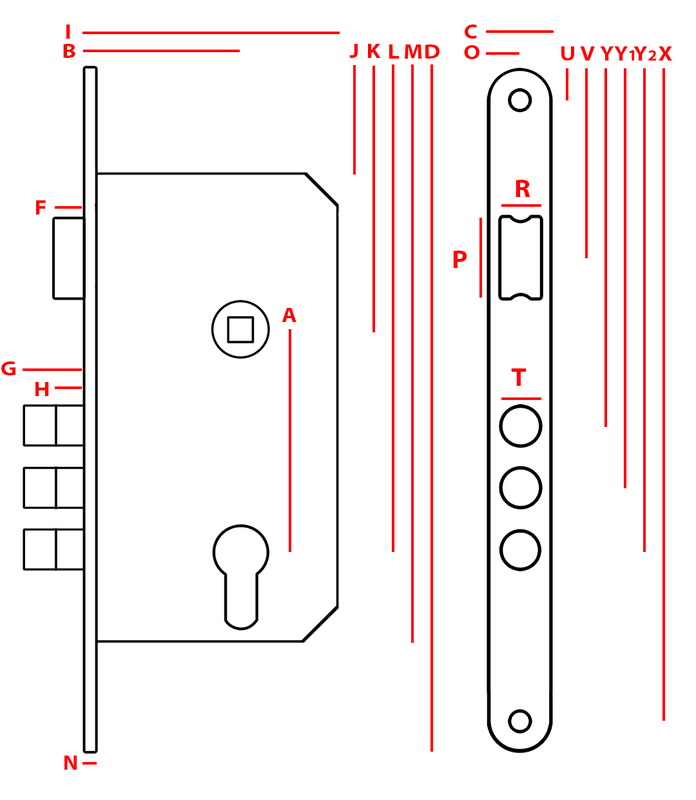 Joinery lock with lever 72/50 mm – 22. 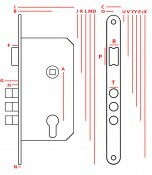 The colours and sizes shown on the website may differ from the actual product. This publication does not constitute an offer within the meaning of the law and is of a purely informative nature. 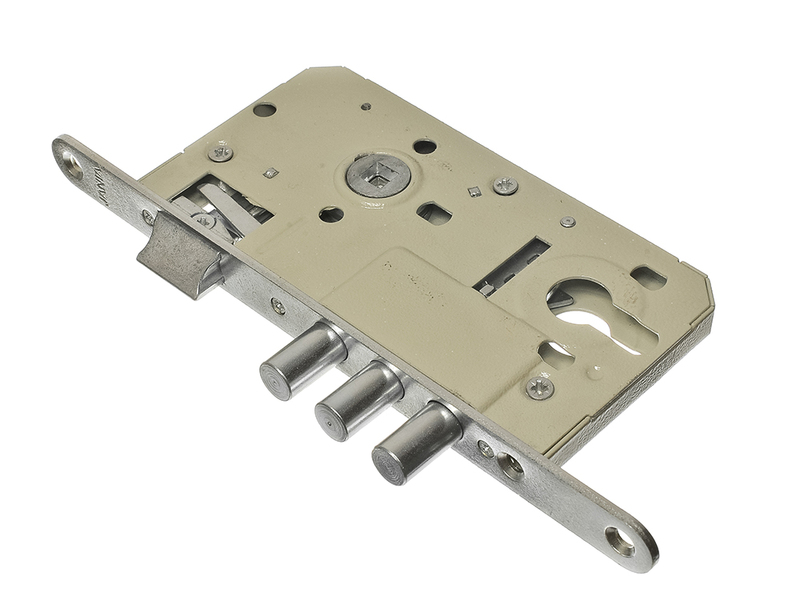 Joinery lock with lever 72/50 mm - 18.